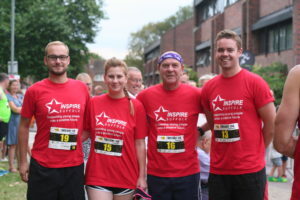 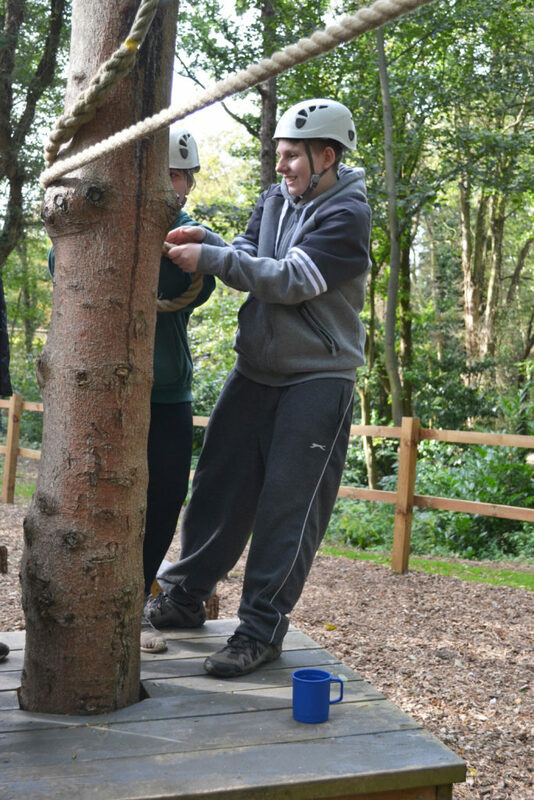 Our Prince’s Trust Team programme is one of our most successful education programmes. 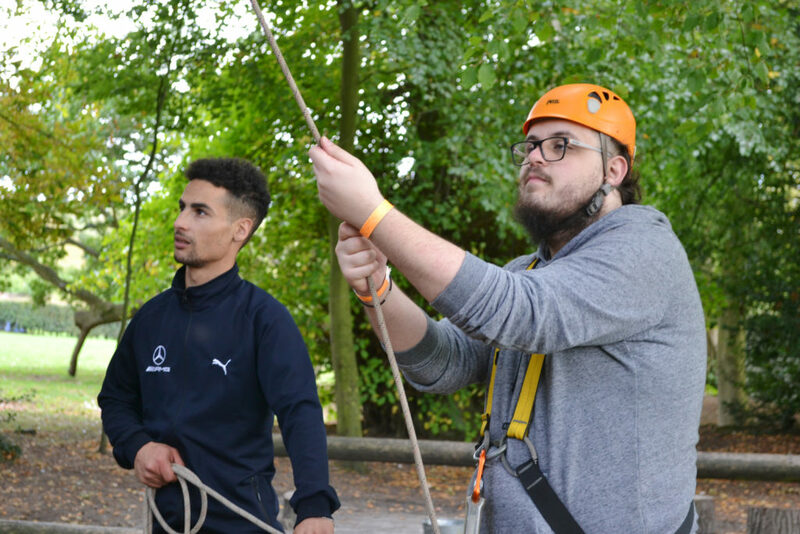 The programme takes place over 12 weeks allowing the young people to gain confidence, skills and a Prince’s Trust Certificate in Employment, Teamwork and Community Skills. 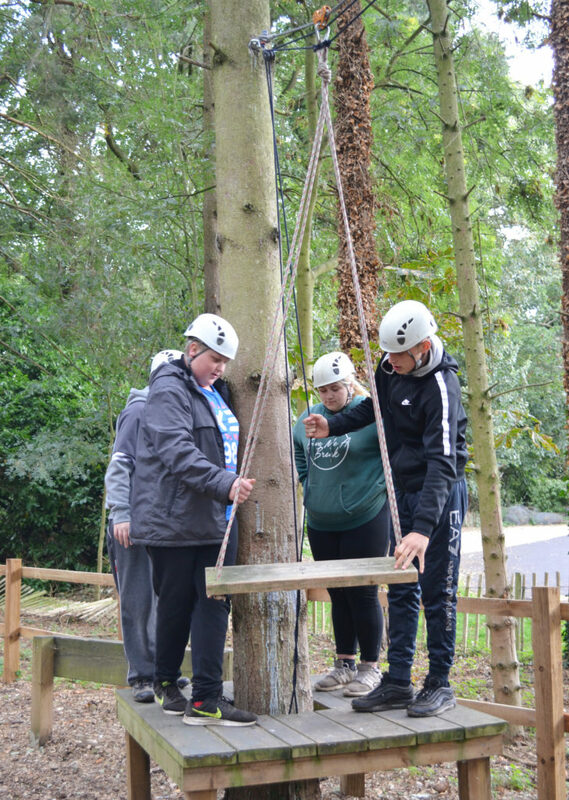 In the second week of the programme, our young people spend a week away on a residential trip at an activity centre. 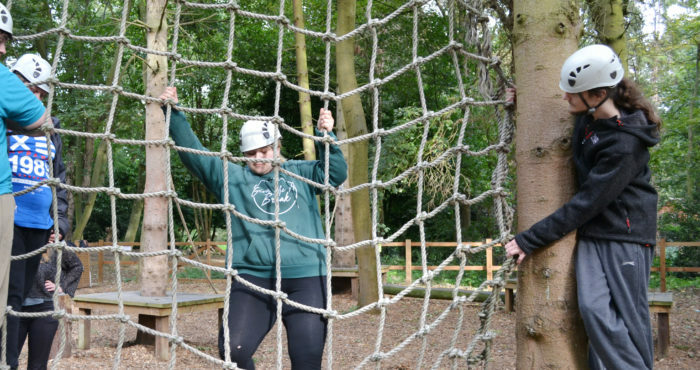 The residential is such an important part as it allows the young people to try new things and learn how to work with others. 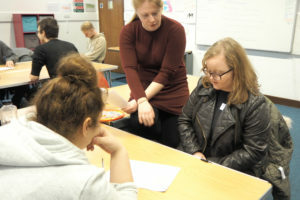 It also gives them a chance to break away from their current situation and realise their individual strengths within their team. 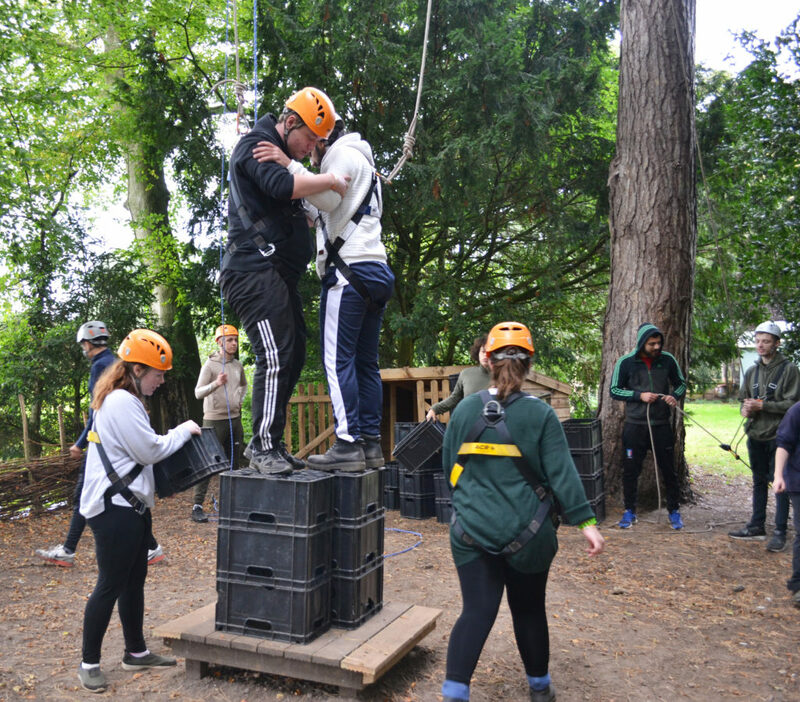 We love seeing all of our teams form as a team unit on this part of the programme. 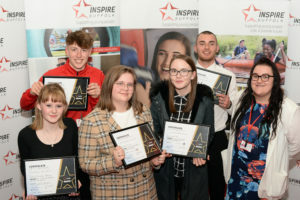 Building team skills is so important as they can use these skills throughout the rest of the programme and following on from Inspire Suffolk into work, training and education depending on what they decide is their next step! 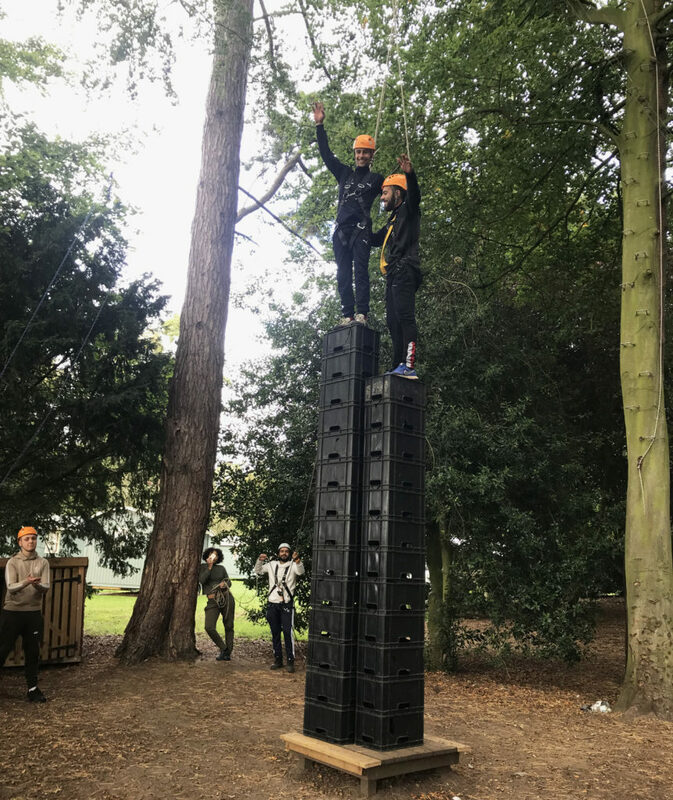 Our young people have just returned from their residential trips and it has really set them up for the following weeks ahead! 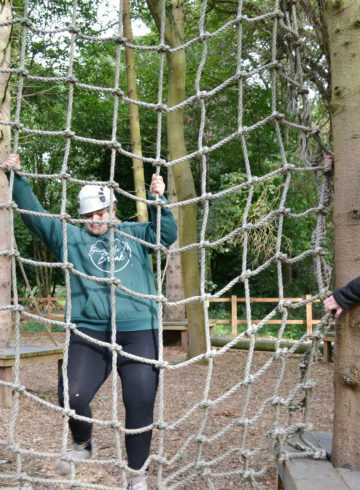 We spoke to our Sudbury Team, who told us that they took part in lots of different team building activities including low ropes, crate stacking, canoeing and much more.